The fourth and final Grand Slam of the tennis season is here with the 2018 U.S. Open. The second-oldest major tournament, the U.S. Open has been played on acrylic hard courts since 1978 at the UTSA Billie Jean King National Tennis Center in New York’s Flushing Meadows. The men’s draw should be quite a battle as three members of tennis “Big Four” have claimed the first three Grand Slam titles of the year with Novak Djokovic returning to the winner’s circle at Wimbledon in July. Top two seeds Rafael Nadal (2017 U.S. Open champ) and Roger Federer sat atop the list of favorites heading into the tournament. Several players have made consistent pushes against the big players, though; Juan Martin del Potro and even highest-seeded American John Isner could make a run at the U.S. Open title in 2018. The women’s draw appears as wide-open as ever, especially with No. 1-ranked Simona Halep falling in the first round. Tourney favorite Serena Williams made her triumphant return to Wimbledon by reaching the finals before being ousted by Angelique Kerber, who is back as a top contender in the WTA. Meanwhile, defending champion Sloane Stephens will look to bounce back from a first-round exit at Wimbledon. Below is the U.S. Open schedule, the men’s and women’s draws and how to watch tennis’ fourth Grand Slam live. The 2018 U.S. Open tournament began Monday, Aug. 27, and will take place daily over the following two weeks. It will conclude with the women’s singles championship Saturday, Sept. 8, and the men’s singles championship Sunday, Sept. 9. Below is the round-by-round breakdown of the schedule for both men and women. Monday, Aug. 27 Round 1 11 a.m.
Tuesday, Aug. 28 Round 1 11 a.m.
Wednesday, Aug. 29 Round 2 11 a.m.
Thursday, Aug. 30 Round 2 11 a.m.
Friday, Aug. 31 Round 3 11 a.m.
Saturday, Sept. 1 Round 3 11 a.m.
Sunday, Sept. 2 Round 4 11 a.m.
Monday, Sept. 3 Round 4 11 a.m.
Tuesday, Sept. 4 Quarterfinals 11 a.m.
Wednesday, Sept. 5 Quarterfinals 11 a.m.
Thursday, Sept. 6 Women’s semifinals 4 p.m.
Friday, Sept. 7 Men’s semifinals 4 p.m.
Saturday, Sept. 8 Women’s final 4 p.m.
Sunday, Sept. 9 Men’s final 4 p.m. 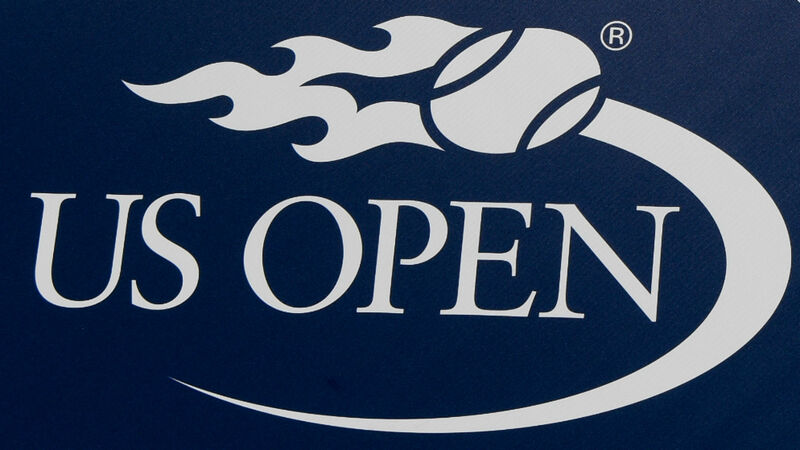 The entire U.S. Open tournament can be viewed live on ESPN, ESPN2 and Tennis Channel. In addition, viewers can stream the tournament online at ESPN.com and via the WatchESPN app. You can also follow the results with our live U.S. Open scoreboard with updated match times and results.